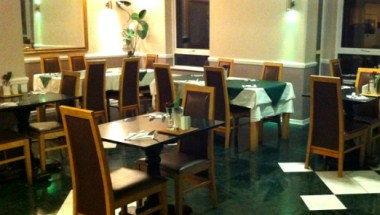 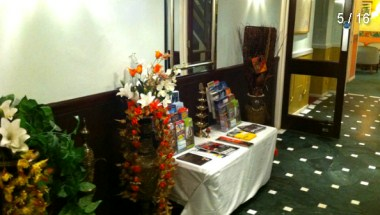 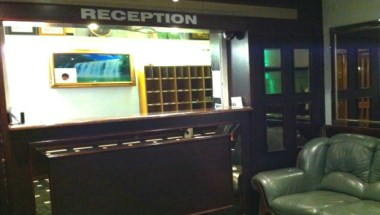 Gatwick White House Hotel can be located in Horley, England. 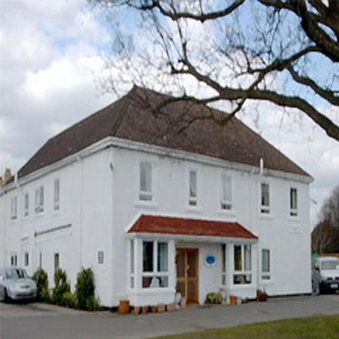 It is a 2 star property that provides comfortable accommodation at reasonable rates for both leisure and business travelers who need to be located minutes from Gatwick airport. 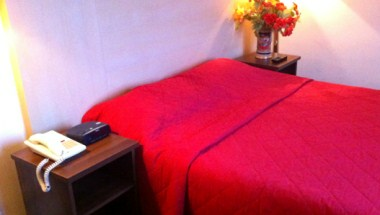 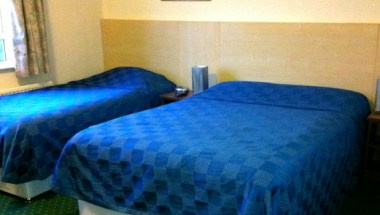 All our 27 non-smoking rooms are located on the ground or first floor and they are en-suite.